It's one of those holidays that transports me right back to the excitement of being a kid. 6 Awesome Games for your Pre-K Valentine's Day Party. It contains lots of tried and true activities that you might find useful! This year, in honour of the upcoming day, I've created a couple of new clip art sets. 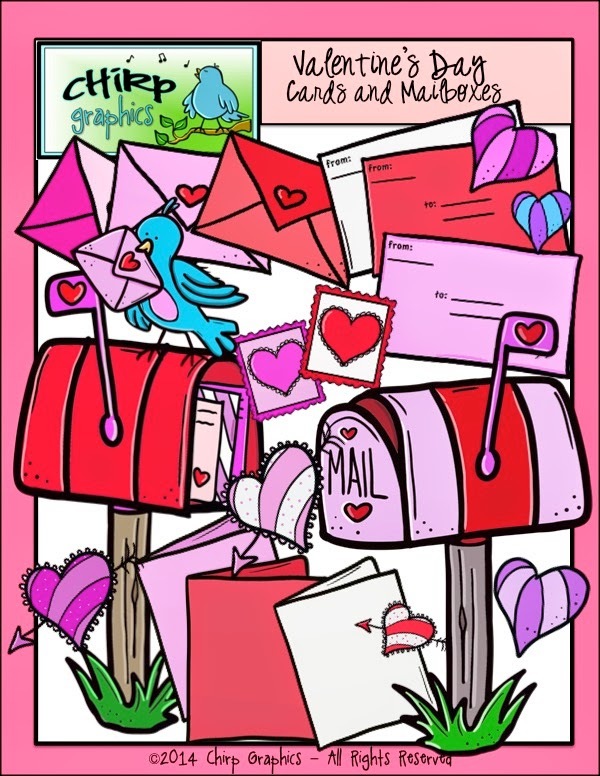 I plan to use them to make some fun games and writing activities for Valentine's week! The set below contains 38 images in total. Each of the clips is offered in colour, blackline and black and white. 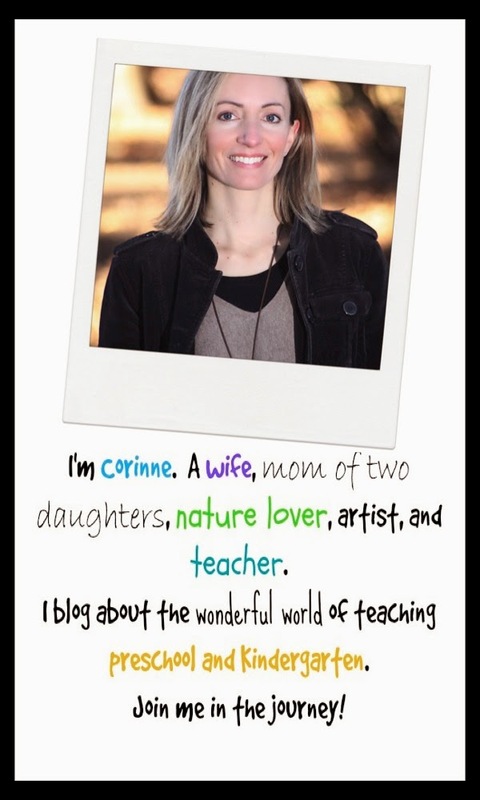 I'd also love to offer you a freebie! 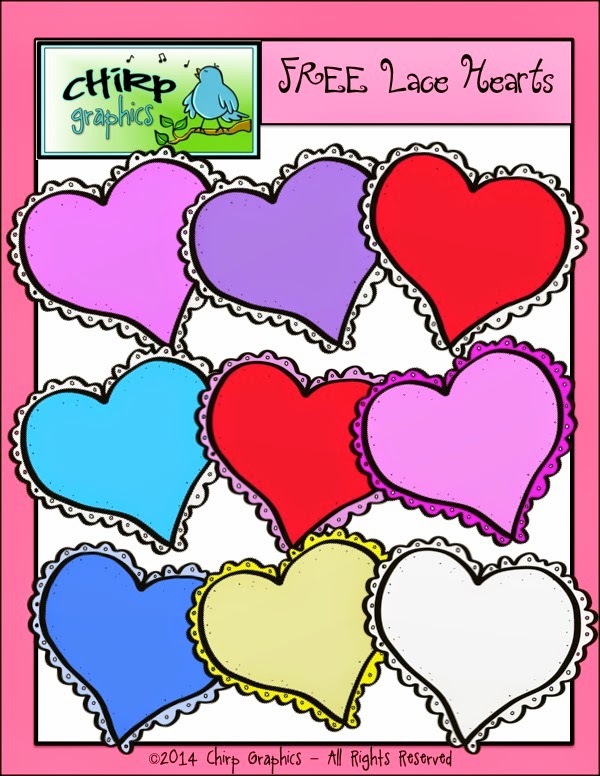 FREE Lace Hearts Clip Art Set below.